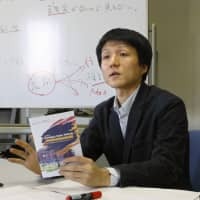 Nissan Motor Co. plans to freeze remuneration payments to its former Chairman Carlos Ghosn totaling ¥9 billion ($82 million) which the automaker alleges are illegal, a source close to the matter said Tuesday. 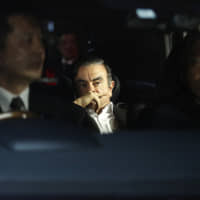 Tokyo prosecutors have already indicted Ghosn over the understatement of his remuneration by that amount in Nissan’s securities reports over the eight years through last March. Nissan as a company has also been indicted on the charge. 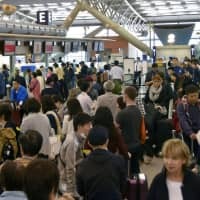 The automaker plans to book ¥9 billion in additional pay to Ghosn in its earnings report to be released next Tuesday without actually disbursing it, the source said, though Ghosn has told investigators the unstated pay has not been finalized and did not need to be shown in the securities reports. 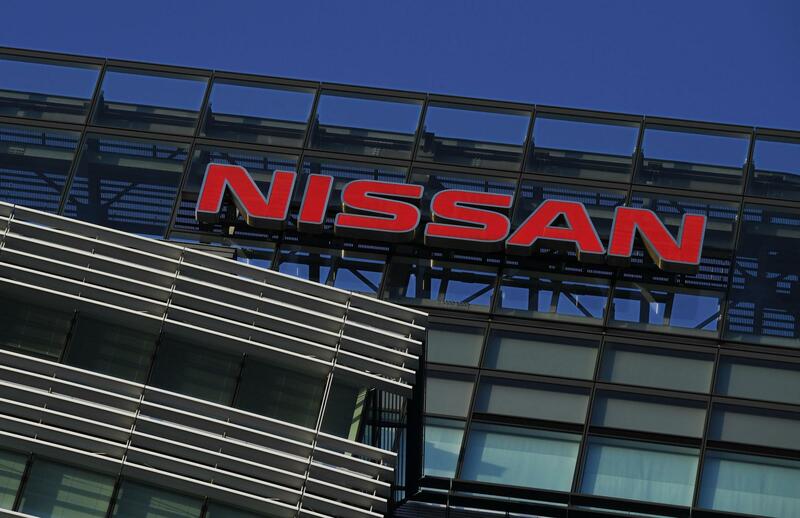 Nissan is also considering filing a damages suit against the former boss over separate financial misdeeds, including purchases of luxury homes, the source said. Nissan dismissed Ghosn as chairman shortly after he was arrested on Nov. 19 and as its own internal investigation, triggered by a whistleblower report, found the former boss to be engaged in financial misconduct. The company said Tuesday it will hold an extraordinary shareholders’ meeting on April 8 to seek approval to dismiss Ghosn and his close aide as directors and appoint alliance partner Renault SA’s chairman as a new board member. 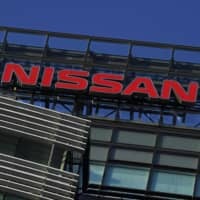 Nissan’s board decided to nominate Renault Chairman Jean-Dominique Senard as its new member, while removing Ghosn and Greg Kelly, who was also arrested for alleged conspiracy in the financial misdeeds at Nissan. Ghosn and Kelly have been stripped of their roles as chairman and representative director, respectively, but remain board members.